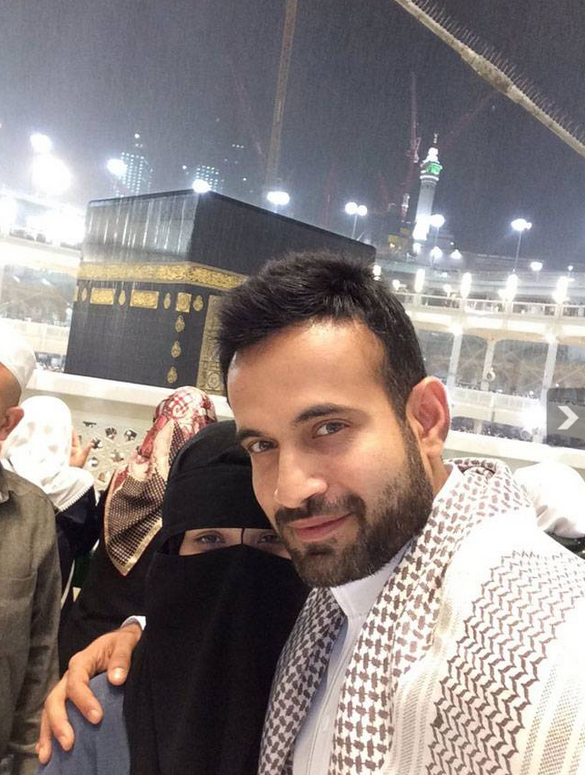 Irfan Pathan, one of Indian cricket's most eligible bachelors, is set to tie the knot this February. In fact, if sources are to be believed, the wedding is going to take place in the first or second week of February. The bride's name, according to the same source, is Safa. Since Irfan has always maintained an I don't want to discuss anything about my personal life stance, it hardly comes as a surprise that the family is extremely tight-lipped about the wedding preparations.When we tried to contact Irfan, he sent us a text saying, The news of me getting married in February is true. Beyond that, I don't want to say much on this and will issue a small statement in a few days. A source close to the cricketer says, The wedding preparations are on in full swing and the family has already ordered a diamond necklace for Irfan's bride and for his sister, apart from other jewellery from a reputed jeweller in Surat who had provided jewellery for Yusuf's wedding too. If not in the first week of February, the wedding should take place in the second week.About marriage plans, Irfan, who had a good run in the Syed Mushtaq Ali Trophy recently, had said, 2016 will be an exciting year for me, both professionally and personally. Ghar pe agar ek bete ki shaadi ho jaaye, toh doosre pe thoda pressure toh hota hi hai. But my family is very relaxed about it and they don't put any unnecessary pressure on me. The world will know when I decide to tie the knot.